As American Brooks Koepka shot 62 to scorch into a five-shot lead in the Montecchia Golf Open, Shaw posted a one over 72 alongside the red-hot American to slip 10 shots off the pace on eight under par. 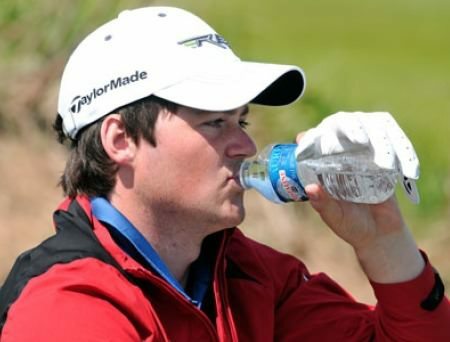 The Galgorm Castle touring professional made an early birdie at the third but double bogeyed the next and then bogeyed the seventh, turning in two over 37. While he birdied the 12th and 13th, he bogeyed the 15th and parred home for a one over effort that leaves him battling for the minor places. Simon Thornton also went into reverse on moving day, carding a 72 to fall to 45th on four under. While he birdied the par-five 12th and 18th, a bogey at the 16th and a costly double bogey at the 208 yard 17th ruined his day. Dunbar had nine holes of his second round to complete and needed to play them in one under par to make the last two rounds. He went one better, however, picking up two birdies to make it with a stroke to spare after a second successive 69. The afternoon round started brilliantly for the Rathmore man as he birdied the 12th, 14th and 15th to move into the top 20. But a bogey at the 16th, his seventh, and a homeward nine of 39 featuring bogeys at the first and eighth and a double bogey six added up to a 73 that leaves him tied for 60th in the 64-man field on two under. Koepka played what he described as a “flawless” round at Golf Club della Montecchia and at 18 under par overall his nearest rivals heading into the final day are Spaniard Agustin Domingo, who also sparkled with a seven under par 64, and Frenchman Edouard Espana, who birdied five of the last six holes for a 67. 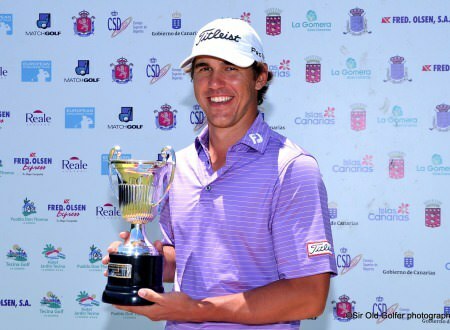 Koepka is playing his first full season on the Challenge Tour but has already signalled his potential, winning the Challenge de Catalunya last September and taking 43rd spot in the 2012 Rankings despite only playing ten events. The Floridian birdied the fourth and fifth before a stunning run from the ninth yielded five birdies and an eagle in seven holes. 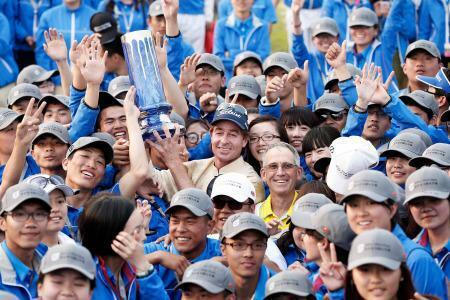 “It doesn’t get much better than that,” said Koepka, who turned 23 on Friday. “It was flawless golf. 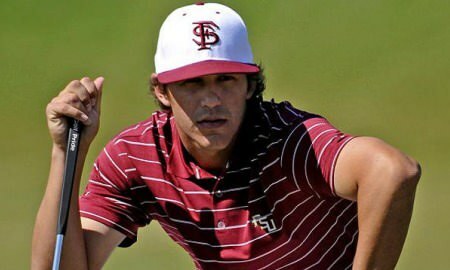 That run I got on from the ninth, I just holed everything. I was hitting it so close; I didn’t have a putt outside 15 feet. 213 S O’Hara (Sco) 71 68 74. Alan Dunbar will get another chance to make his first cut as a pro in Italy next week. 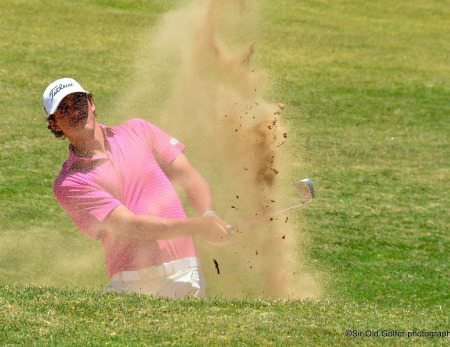 Alan Dunbar confessed that he lost his swing as stiff winds and tough pins led to him missing the cut by two shots on his professional debut in the Challenge de Madrid.